Reinstalling Windows operating system is always a tedious job. You need to install Windows first, download and install drivers from hardware manufacture’s website, and then install your favorite programs one-by-one. Users who often reinstall Windows might want to integrate hardware drivers into the installation DVD or ISO to avoid manually installing all drivers post Windows installation. If you’re a Windows 8 user and looking for a way to integrate drivers in the installation DVD or ISO, you can follow this guide to easily integrate drivers into the ISO. While it’s possible to integrate drivers without using third-party tools, the procedure requires opening the Command Prompt and executing a few commands. As not all Windows users are comfortable using the Command Prompt, we’re going to use an easy-to-use software named WinReducer8 to integrate drivers into the Windows 8 ISO. WinReducer8 is a free tool designed to customize Windows 8 installation by integrating drivers, tweaking the the setup, and removing unwanted features to create a lighter version of the OS. Visit your hardware manufacture’s website and download all drivers that you wish to integrate in the installation DVD or ISO file. 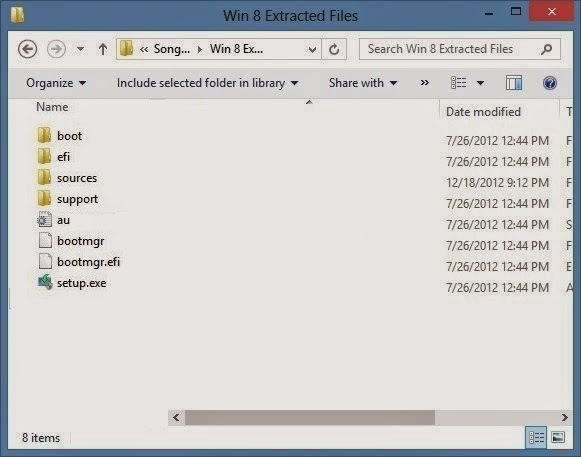 Next step is to extract your Windows 8 ISO file to a new folder using 7-Zip, Winrar or any other file archiving software. And if you have a Windows 8 DVD, simply copy all files from the DVD to a new folder. Download the latest version of WinReducer8 zip file, extract the file onto your desktop to get WinReducer8 folder, open up the folder, and then double-click on the executable to fire up the program. 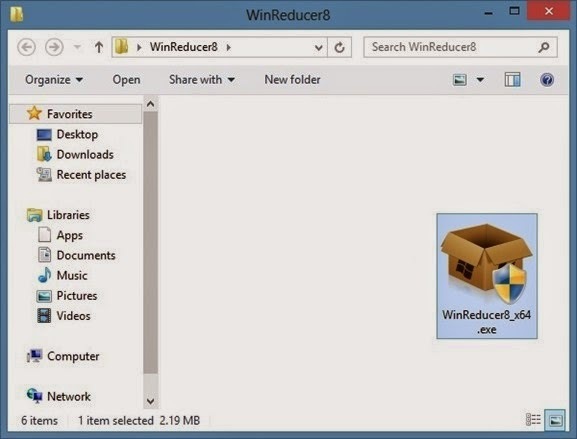 Once WinReducer8 has been launched, click Open button to browse to the new folder containing extracted or copied files of Windows 8 setup. By default, WinReducer8 creates a new folder under WinReducer8 folder containing the executable to mount the WIM. If you want to change the mount folder (if you don’t have at least 4GB of free space), click Change Mount Folder button to select a folder in safer location with at least 4GB of free disk space. You can delete this folder once you are done with the job. Select your Windows 8 edition and then click Mount button to begin mounting required files. WinReducer8 might take a few minutes to complete this job. So be patient until you see the following screen. Next, switch to the Customization tab and then click System tab (see the picture) to choose your driver’s folder. Check the Drivers box to browse to the folder containing hardware drivers. Finally, switch to Apply tab and click Launch button and then click Yes for the confirmation prompt to start integrating selected drivers in the setup. Once WinReducer8 finishes its job, you will see the following screen. 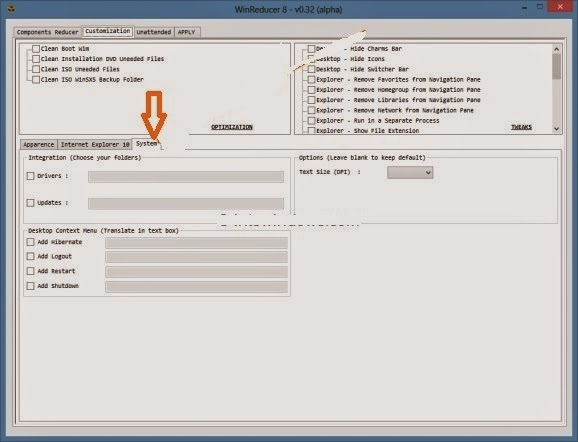 Select Save in WIM file and create a new ISO option, choose a folder to save the ISO file, enter a name for your ISO file and finally click Save button. WinReducer8 might take a few minutes to complete this job. You can then burn the ISO to a DVD or create a bootable USB using the ISO file to install Windows 8 from USB flash drive.